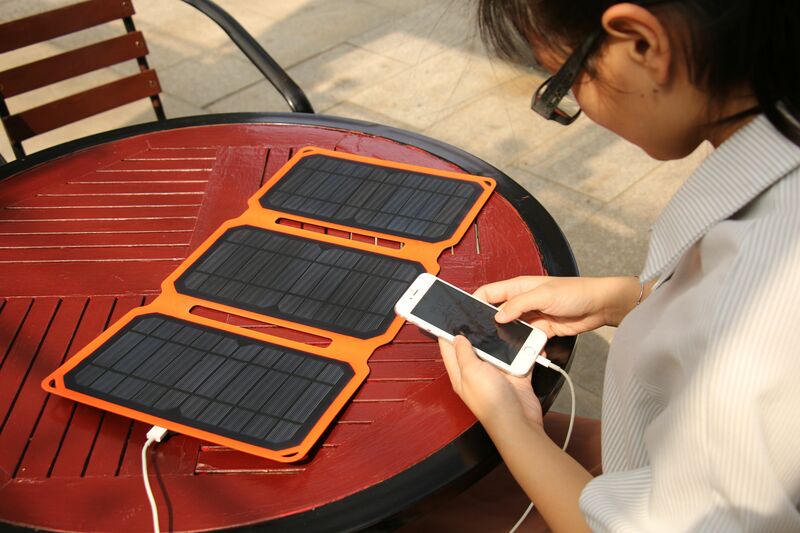 " Don't forget to pack your solar panel in your trunk "
Take time off to enjoy nature. 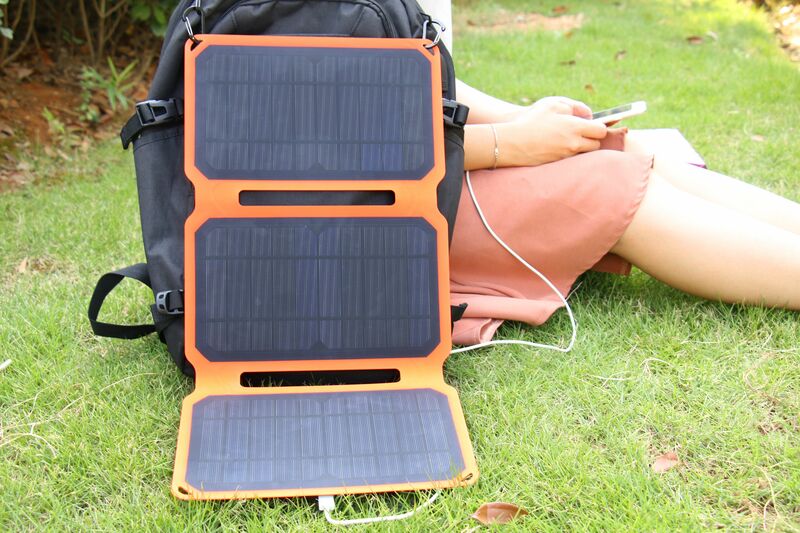 Enjoy your Safari, holiday, take pictures and put them on Social media, without worrying how you will charge your devices in remote areas. 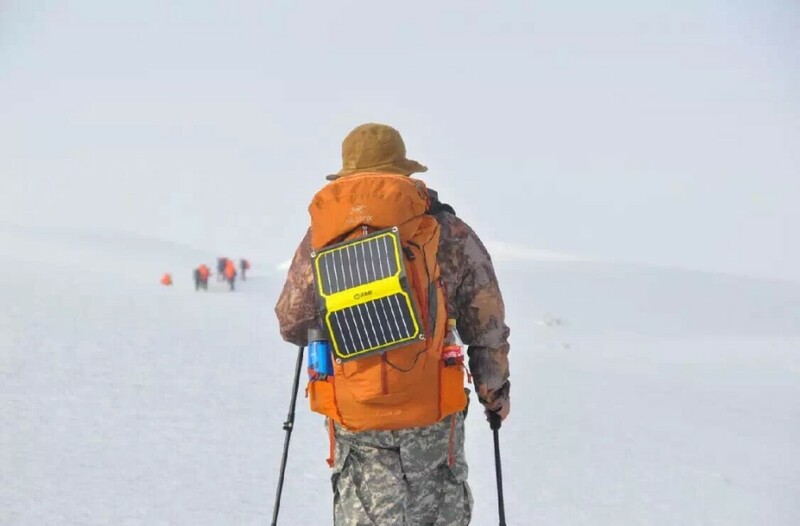 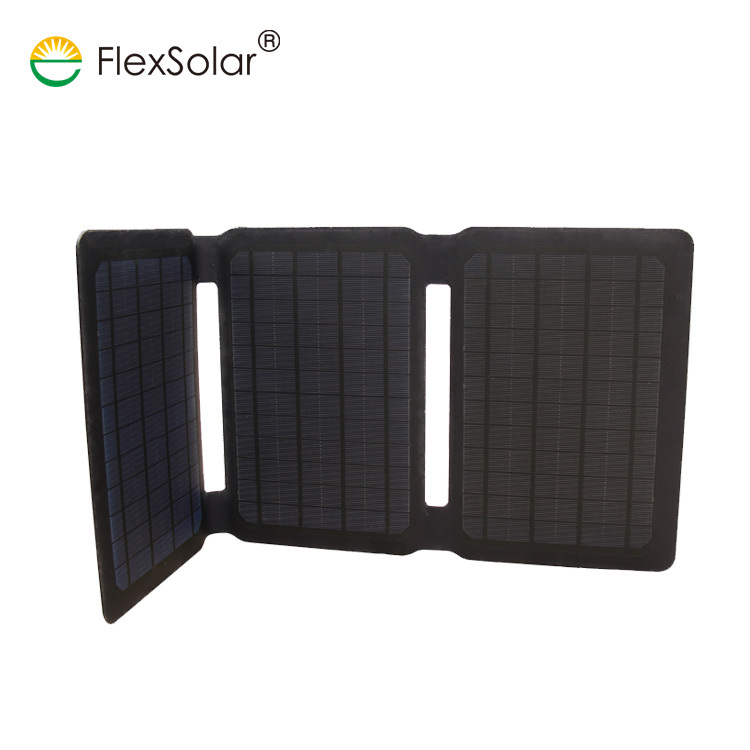 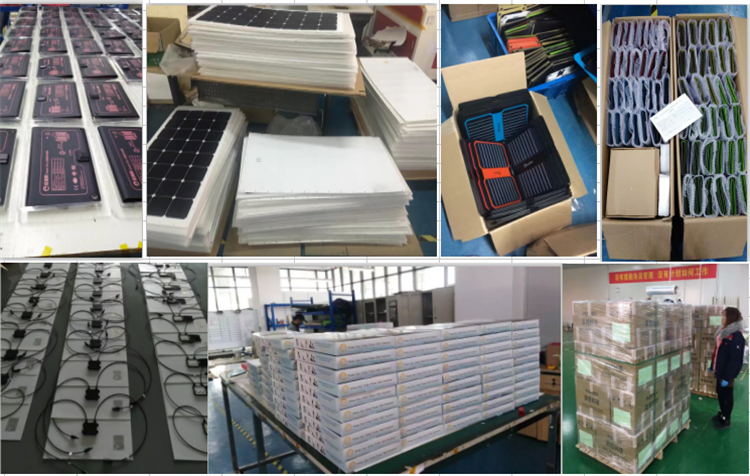 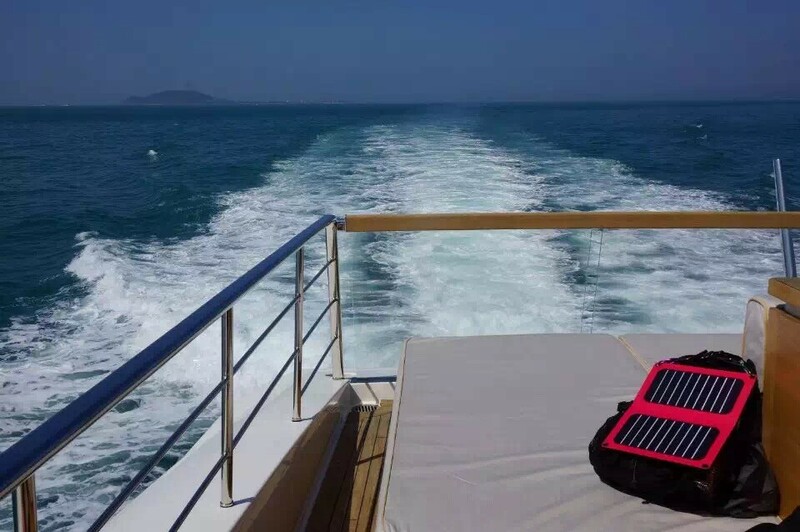 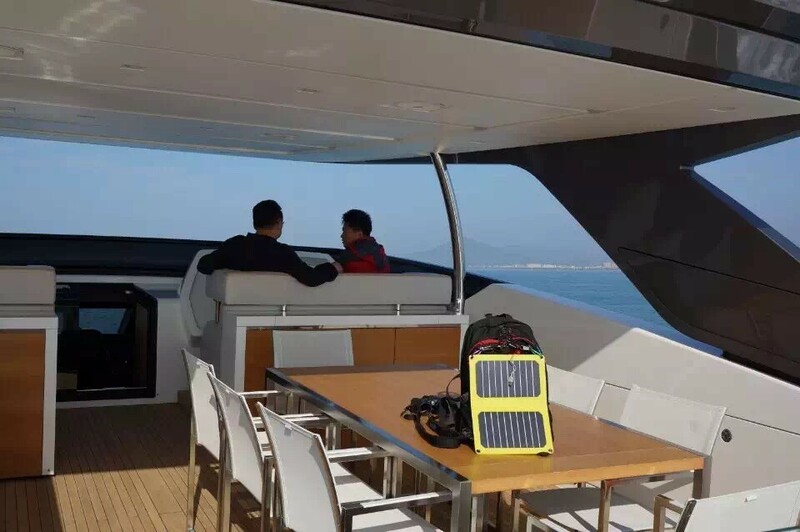 By using Foldable Solar Panel 5V 15W devices such as our Power or Solar gorilla, you can charge your electronic devices anywhere anytime. 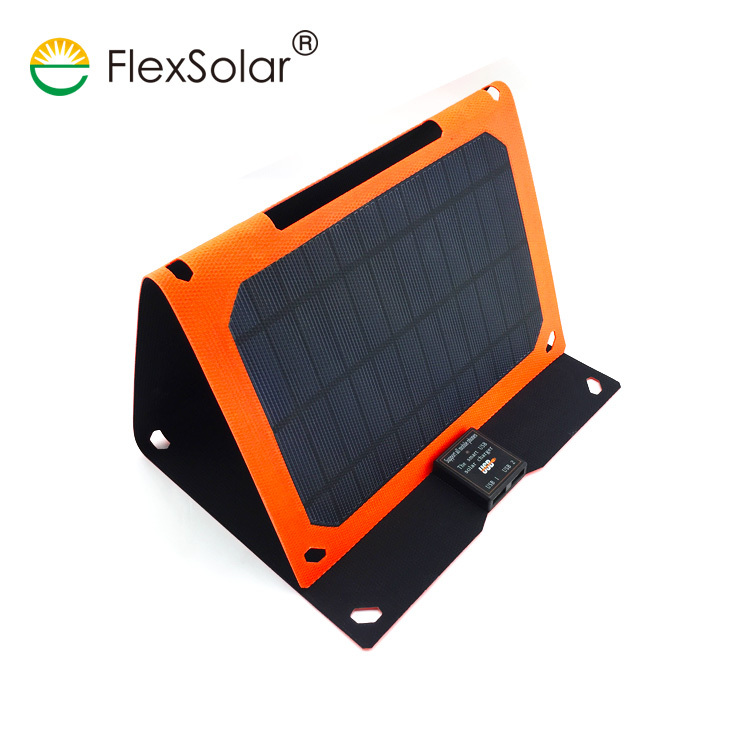 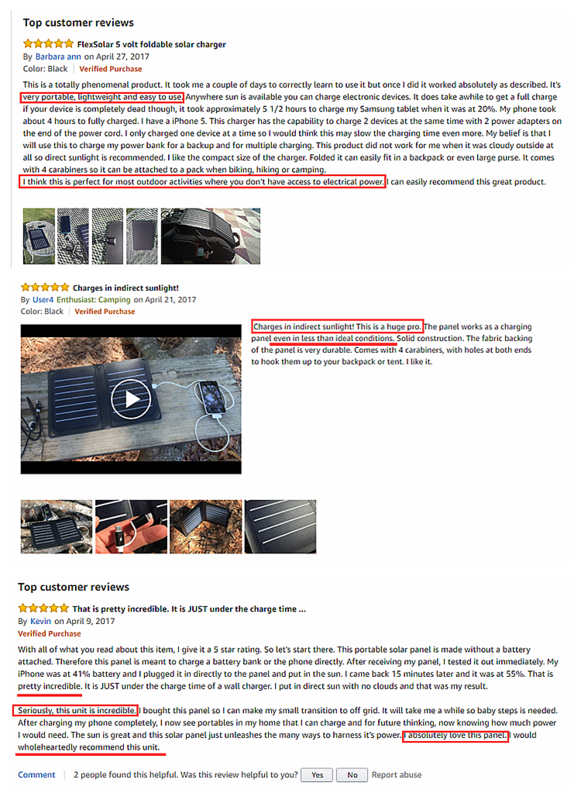 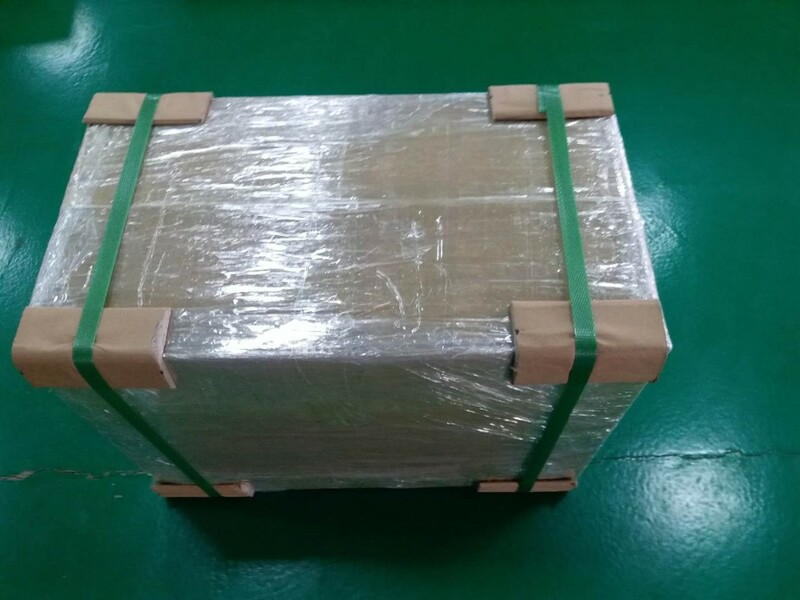 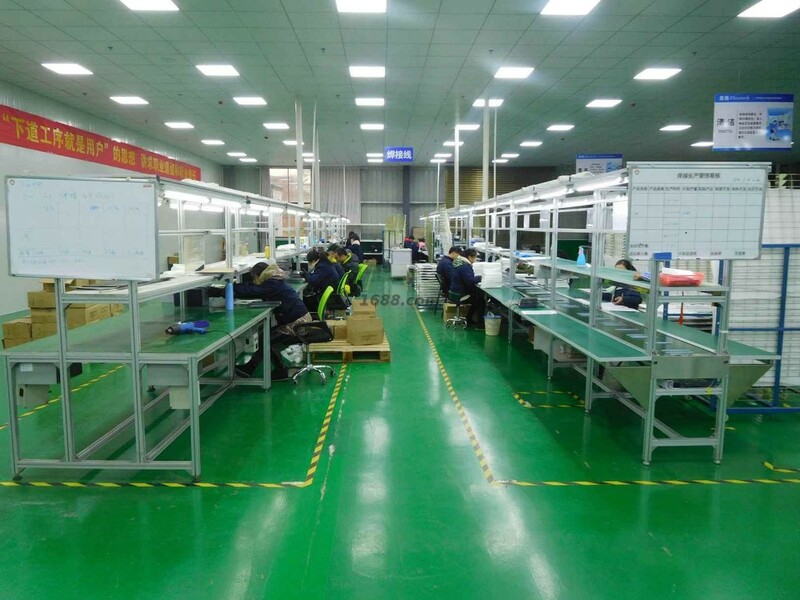 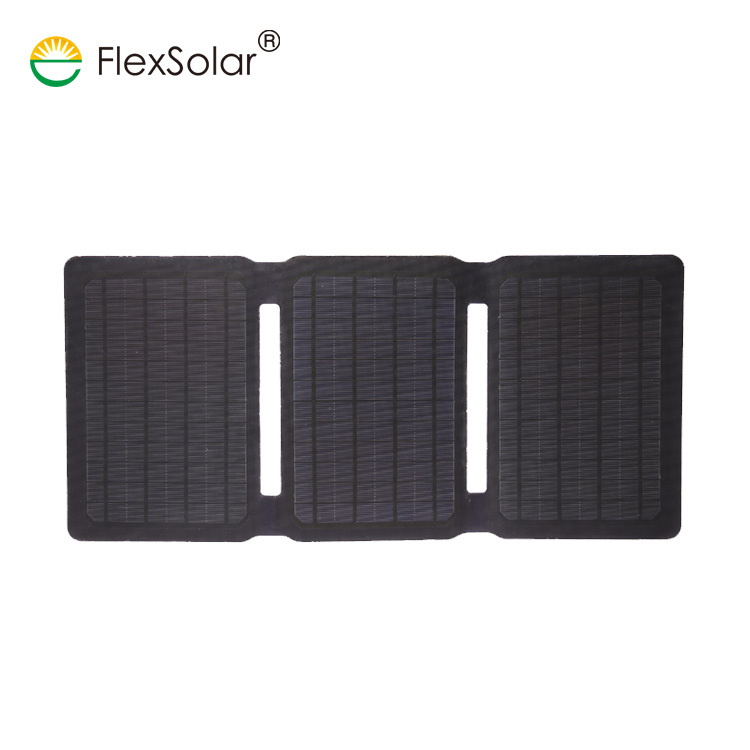 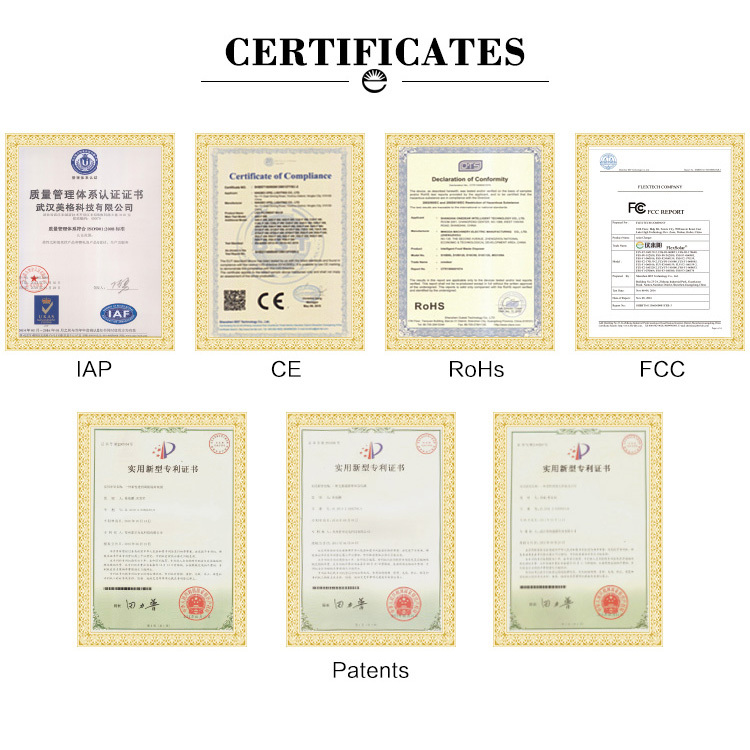 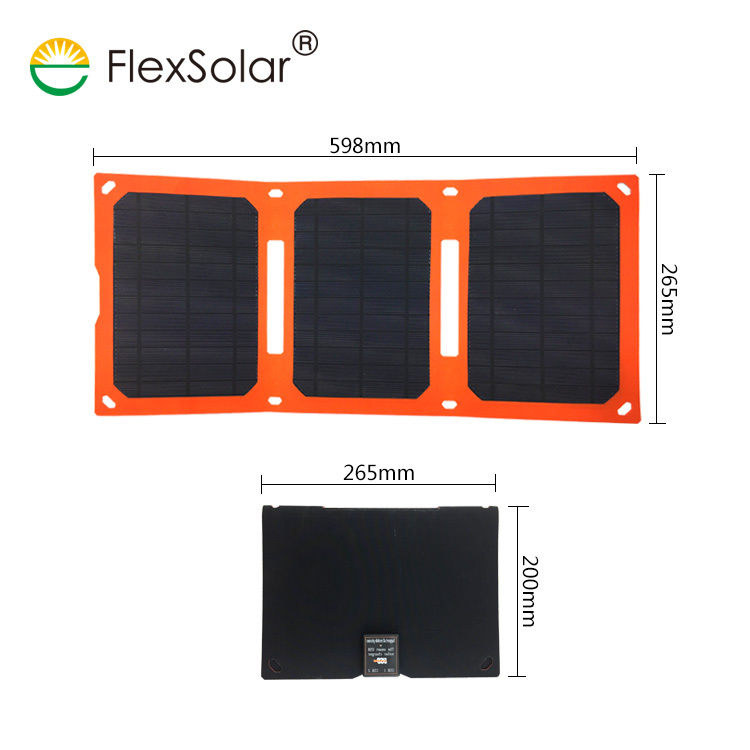 How 15W solar panel charger works? 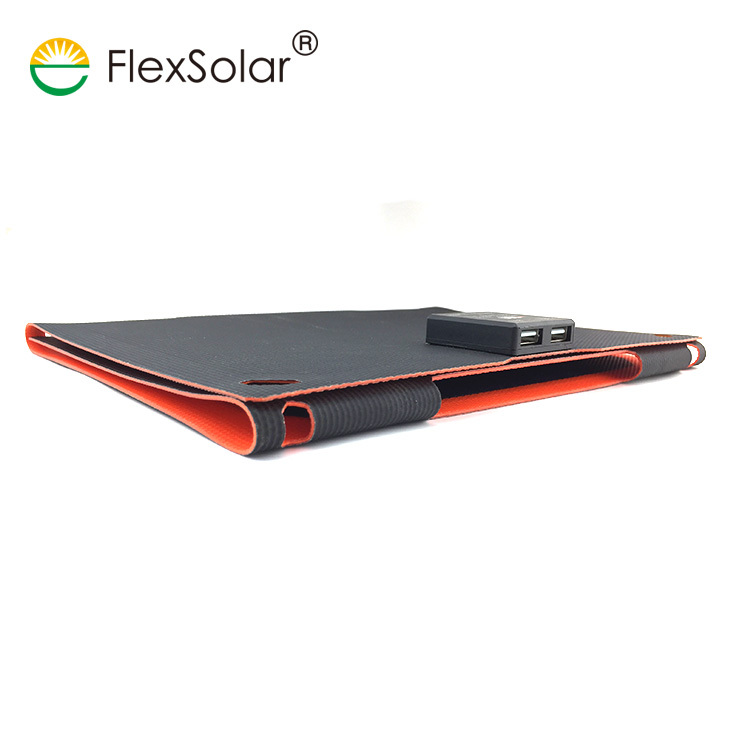 4th step, plug off the USB cable after your device full charged. 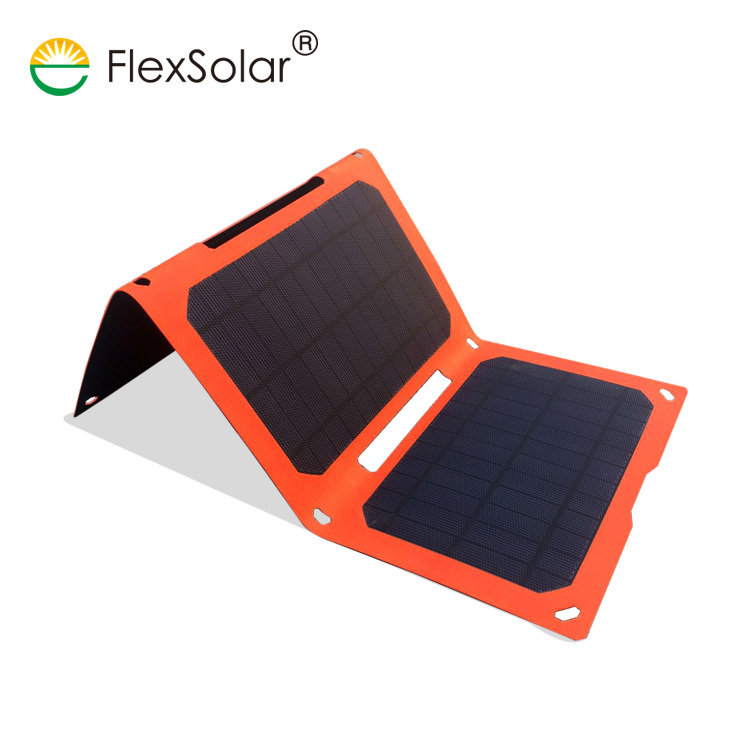 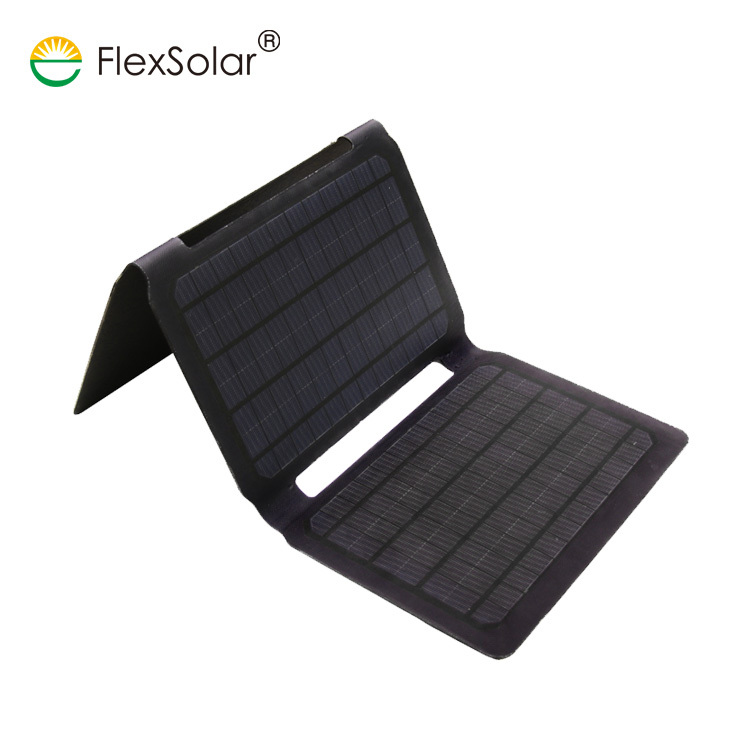 This 15W solar panel charger is foldable and portable, you can fold it for 360°, the charger still works while it is half folded. 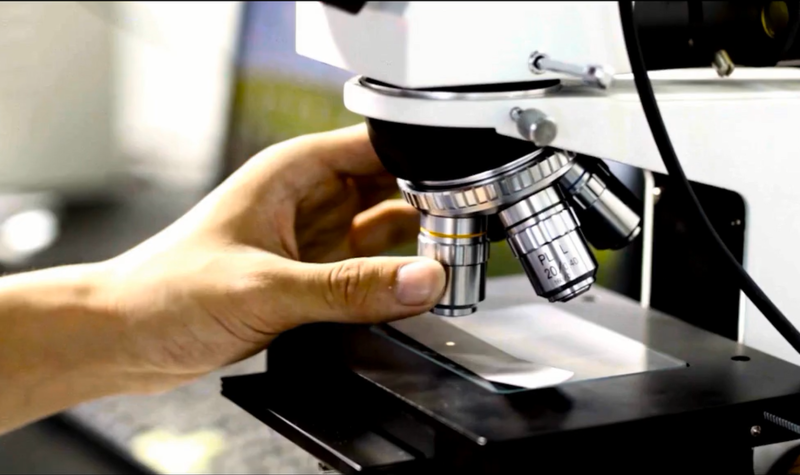 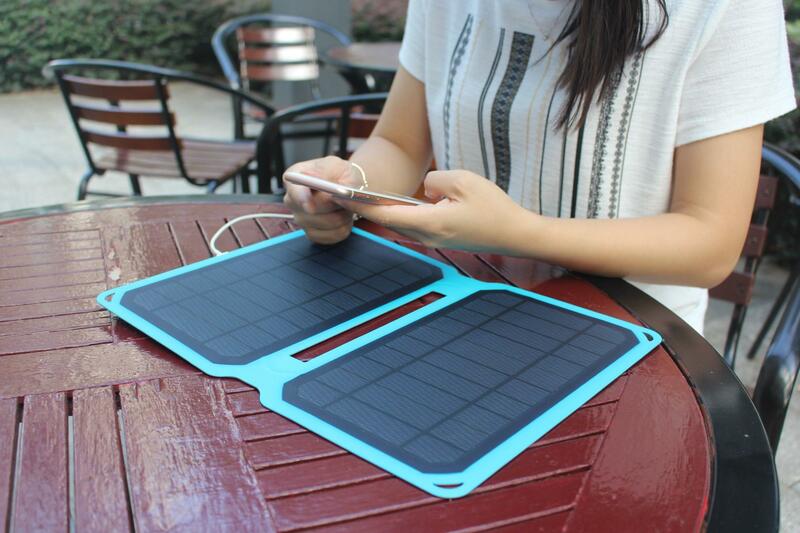 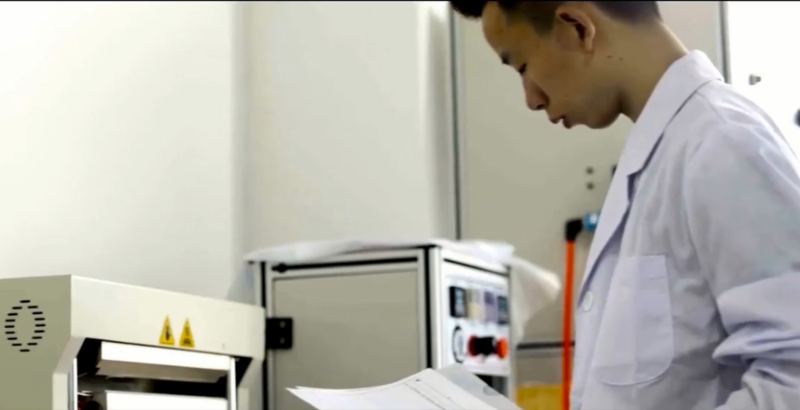 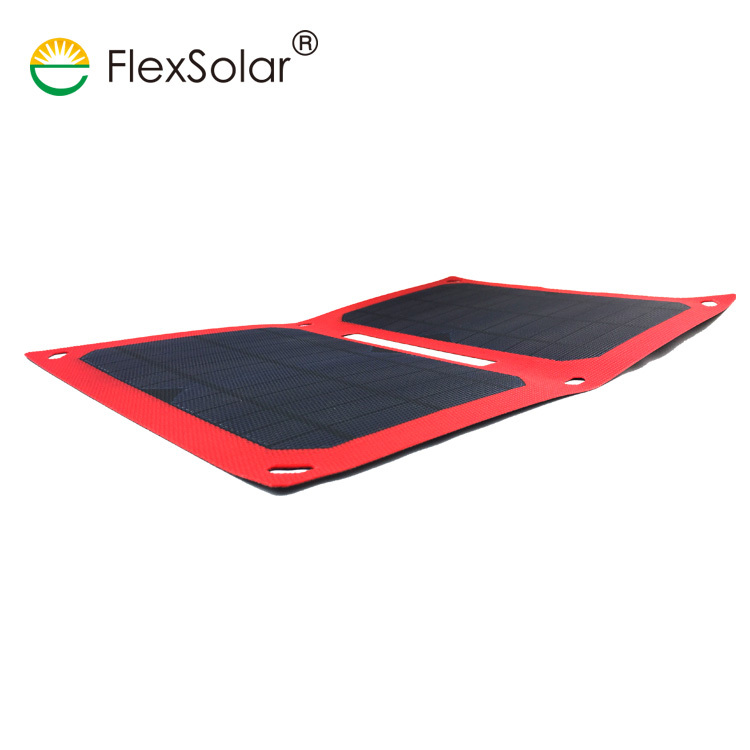 ETFE film makes sure the solar panel charger 100% waterproof and dust resistance, easy for cleaning.